The DUI defense lawyers at Arnesen Law represent clients charged with driving under the influence (DUI), refusal to submit to a breath test, and leaving the scene of an accident in Delray Beach, Boynton Beach, and Boca Raton, Florida. 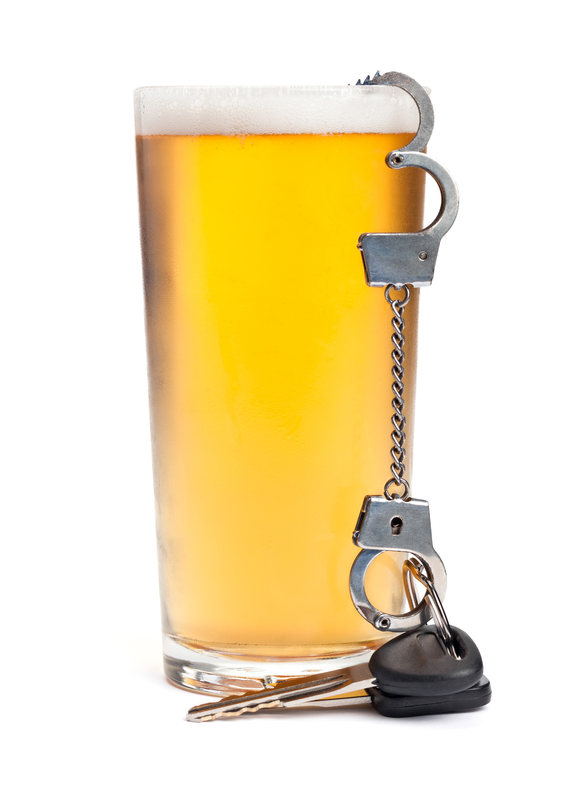 In fact, Jay Arnesen devotes his practice exclusively to criminal and DUI defense. Further, as a former police officer, Mr. Arnesen has advanced training in DUI detection, standardized field sobriety tests, and breath testing. This allows him to examine the state’s evidence and draft a comprehensive defense strategy to combat these charges against you. With offices conveniently located in Boca Raton and Fort Lauderdale, Mr. Arnesen appears in criminal courts throughout South Florida on a daily basis. Contact our offices anytime at 561-419-9630 for a free initial consultation. Contact our Boca Raton or Fort Lauderdale offices anytime at 561-419-9630 for immediate assistance. The initial consultation is always provided free of charge.